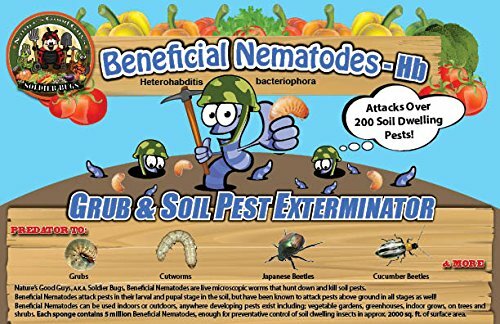 25 million Nematodes are enough for the preventative control of soil dwelling insects in approx. 8-10,000 sq.ft of surface area. For best results or for high infestations. Multiple releases are recommended.